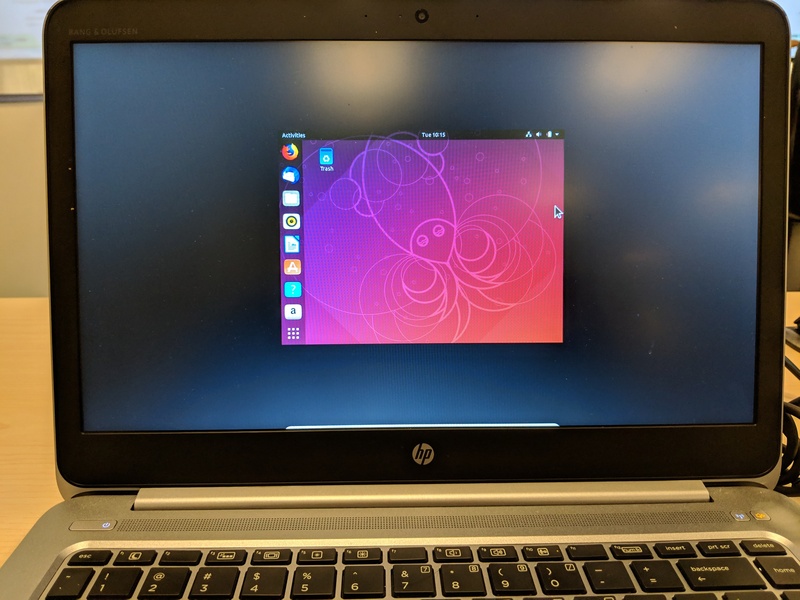 I just finished installing ubuntu 18.10 on my HP Laptop running windows 10. Ubuntu is running on Virtualbox 6. Somehow I can’t view the whole screen in full mode even though full mode in enabled in view. Not sure it is an settings with my laptop or something else. If this were a problem with Ubuntu (it’s not), I would gently direct you toward https://community.ubuntu.com/t/finding-help/712 to see Ubuntu help options. However, your problem seems clearly with the Windows version of VirtualBox, which Ubuntu does not provide support for. We gently suggest you try VirtualBox’s support channels.